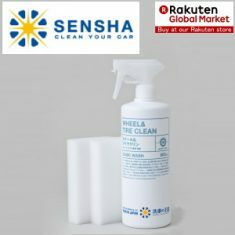 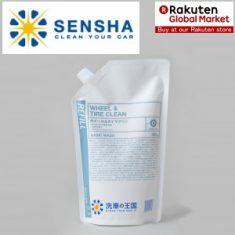 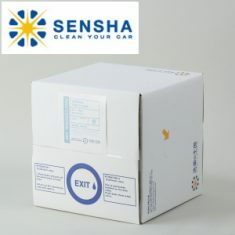 WHEEL&TIRE CLEAN - SENSHA CO., LTD. 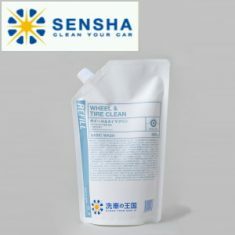 Dirt of the wheel, which is different from body dirt (such as the dirt on the painted surface ), very powerful. 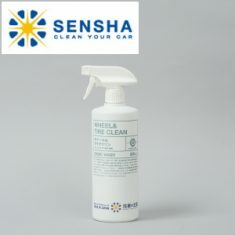 Therefore, car shampoo for body could not clean wheel dirt well. 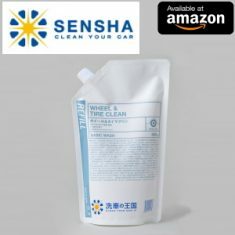 You can remove the dirt by floating it with the strong penetration of alkaline in addition to the ingredients required for cleaning of wheels. 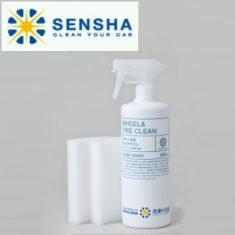 Please experience it once the cleaning power different from other wheel cleaners. 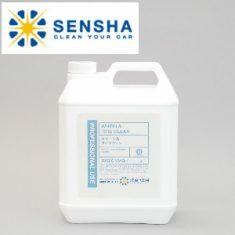 WHEEL AND TIRE CLEAN is effective, appropriate for all types of wheels and rims, are water soluble and are non-abrasive. 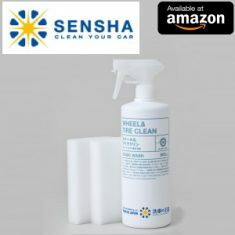 Ideally, this optimum product has a competent spray on/hose off approach and is minimally intrusive in terms of offensive odor, damage to skin, and potential damage to the environment.